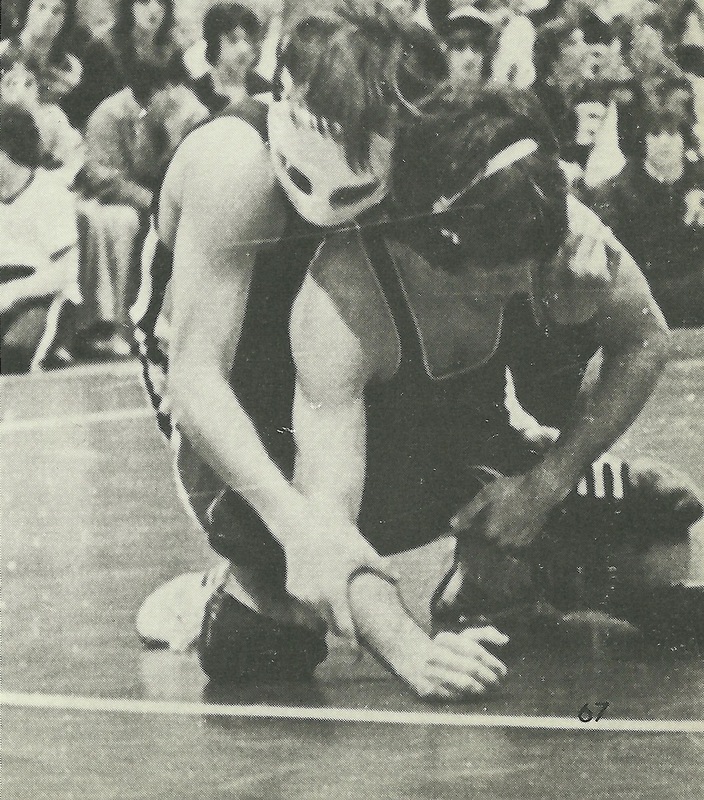 We encourage team members, parents, alumni and/or fans to share their photos or favorite memories about the 1977 DeSales Wrestling team. 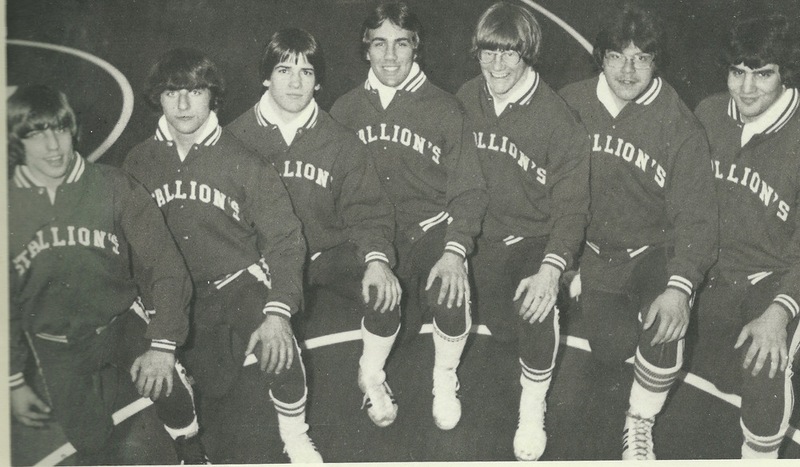 Click on the button below to submit your favorite memory! 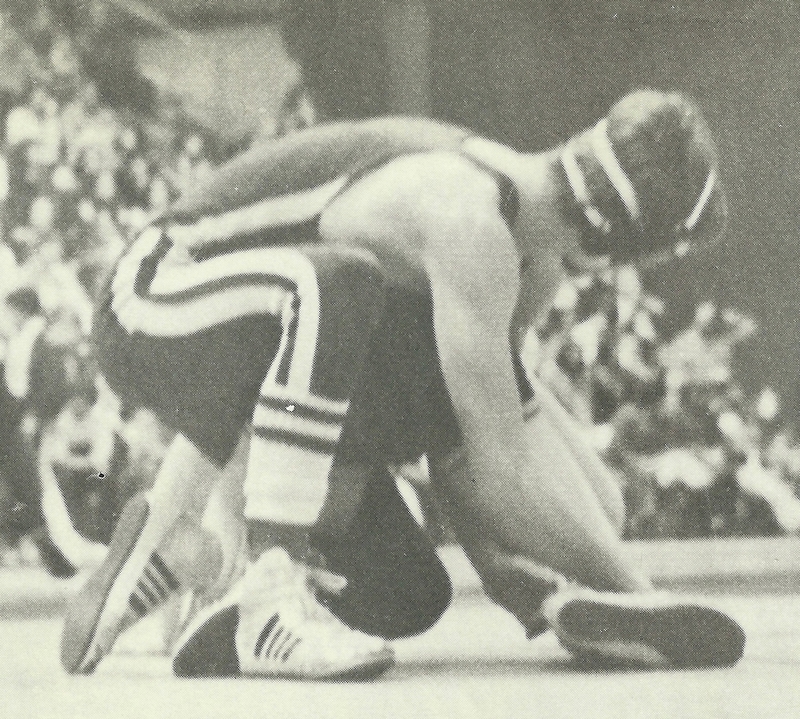 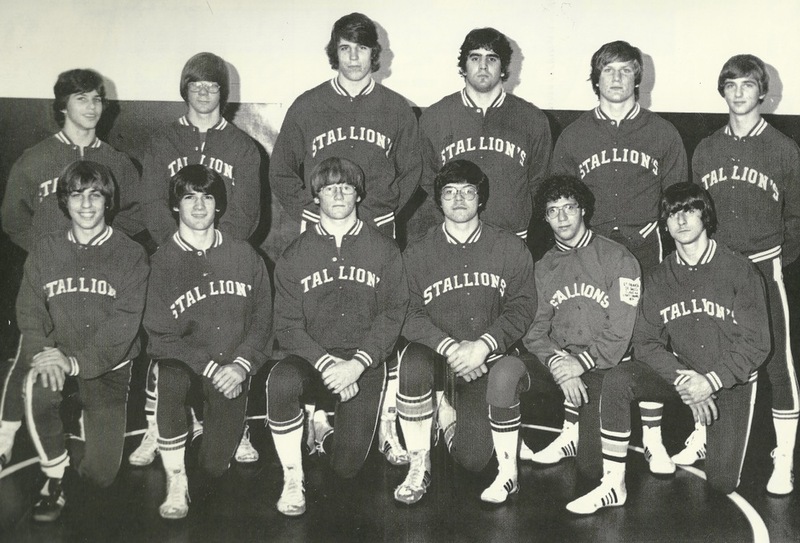 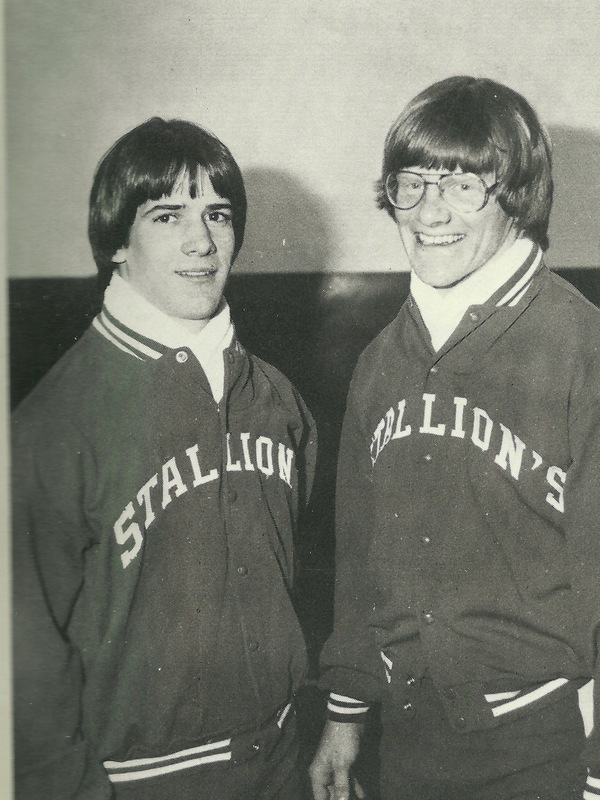 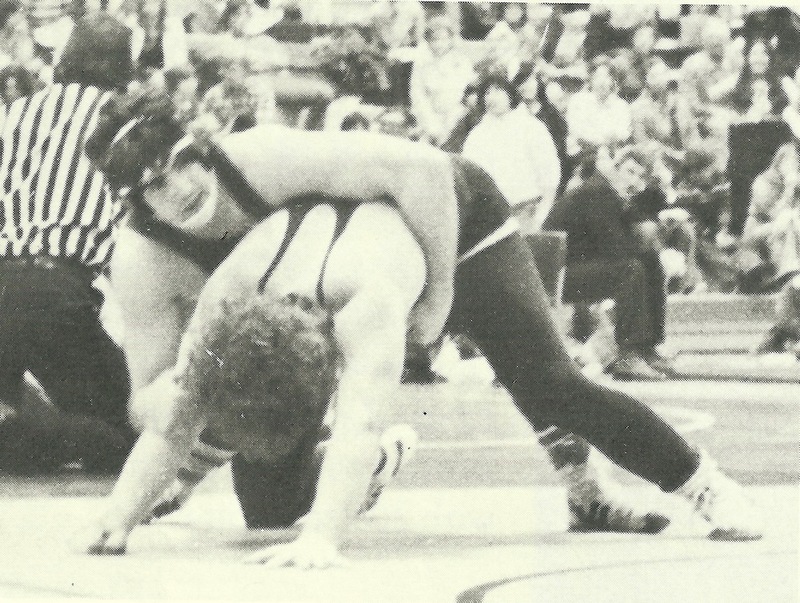 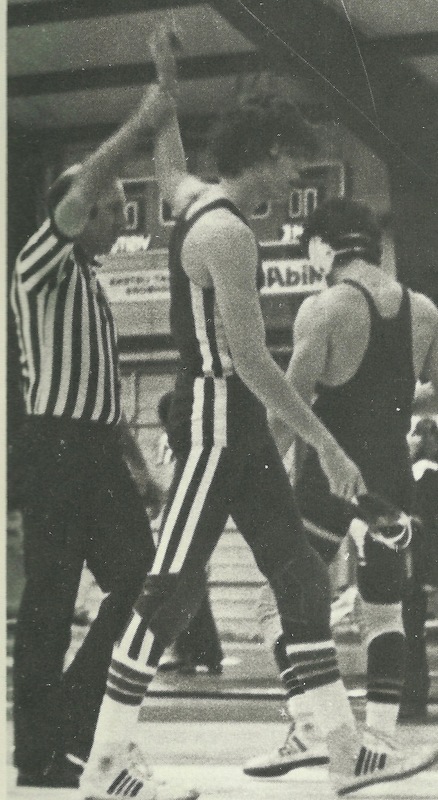 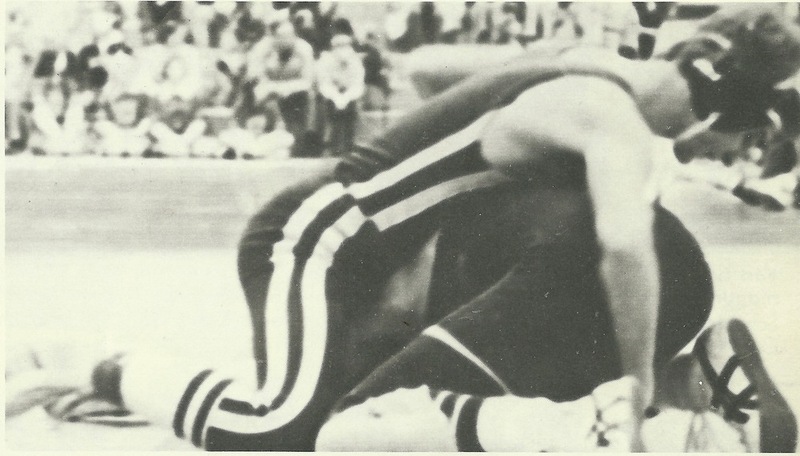 Submit your favorite memory of the 1977 Wrestling Team!